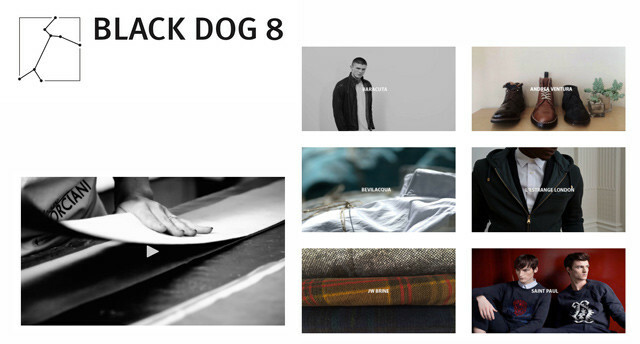 Black Dog 8 is a multi brand menswear wholesale showroom specializing in up and coming well crafted high quality brands spanning across Europe and the Americas. Our retail base consists of high end specialty stores and top level dept stores. We also work in private label development programs. Black Dog also operates as the US Fashion Office for the UK Dept store Harvey Nichols.